Here at RAI Motorsport we're now having a sale on all the Air Lift bag systems that we offer. We have the most competitive prices that you'll be able to find. Every Air Lift order is shipped FOR FREE in the continental United States. - 30 Level damping adjustable monotube, threaded body shock. 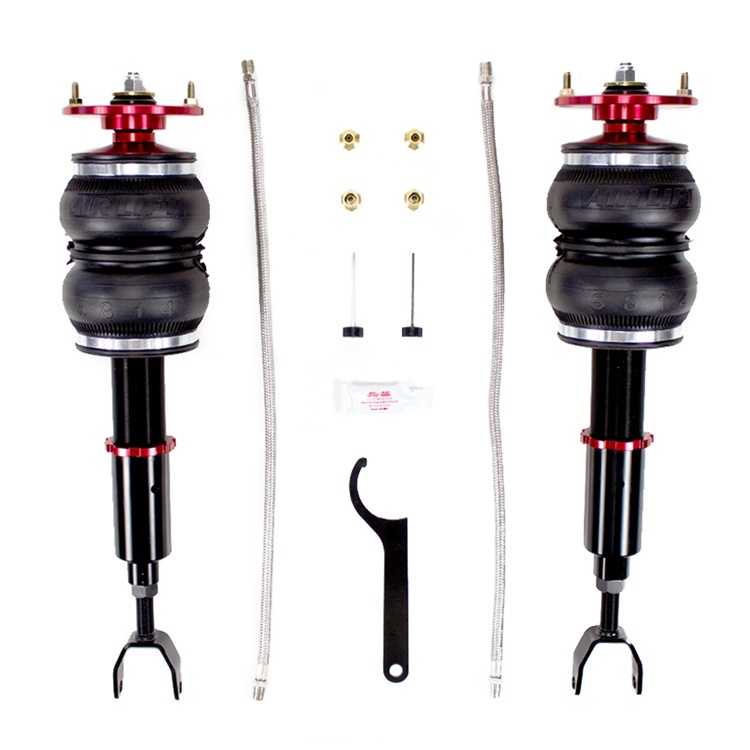 - Independent Ride Height adjustment with threaded lower mount. If you get your kit installed at R.A.I. you will get an additional 15% off. Click HERE to place an order for the analog kit. Click HERE to place an order for the digital kit.